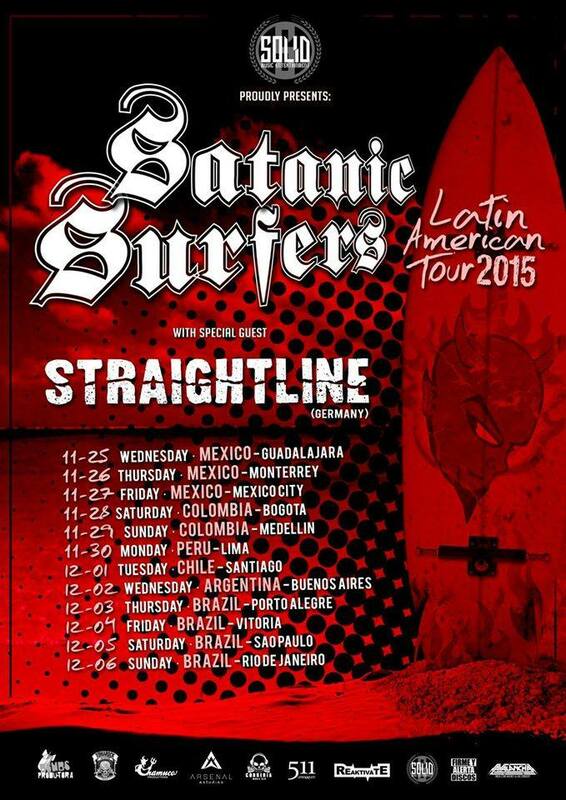 Straightline announce South America tour with Satanic Surfers! Breaking news: Straightline will be touring South America and Mexico with the almighty Satanic Surfers in November/December! Really stoked for these guys, congratulations!